Luckily, this is going to be really short. I mean, I am mostly satisfied and happy with products, I purchase. But sometimes I just don’t like the quality, the color is different from what I expected, etc. 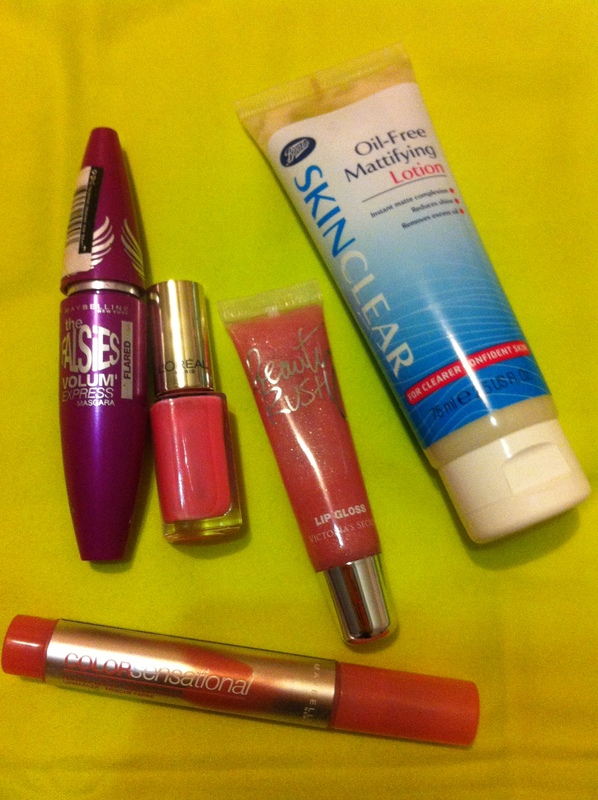 So yeah, let’s get started with my list of makeup products I didn’t like. I am going to start with Olay. Absolutely hate it! I mean I didn’t work for me at all. It made my skin break out. I literally had 7-10 pimples in a couple of days. It’s crazy for me coz I usually have 1-2 tiny spots a month max. I think that’s because my skin is not only oily, but sensitive too. So, brands that work for my skin perfectly are Nivea and Anatomicals (I purchase it from asos.com). For my face wash I always use Garnier for sensitive skin. If you have oily skin, like I do, it’s hard for you to find a perfect mattifying product for you. It took me a couple of years to find one. But before that I tried tens and tens of products that simply did nothing, my skin looked as oily as it would look without the product. But only Boots’ Oil-Free Mattifying Lotion did stand out – it made my skin so much more greasy, than it actually is!!! It was a horrible experience for me – I would get oily 40 minutes after applying makeup! So yeah, huge disappointment for me. But to be fair, this is the only time I’ve been unhappy with Boots. It’s one of my favourite drugstores ever, some of its products just don’t work for me, I guess. Being one of my favourite makeup brands (along with Rimmel, MAC, Urban Decay and Sephora), I have never thought I might be upset with Maybelline. Have you tried their Color Sensational Lipstain in ‘640 In the buff’? The weird part is that the packaging shows a really pale pink color, instead the actual product was so much darker – it’s almost berry. The L’oreal Nail polish, you can see on the picture, is one of many L’oreal np I own, but only this one is really sheer. I mean it’s even sheer after the 3rd coat! Victoria’s Secret Beauty Rush lip glosses have beautiful colors and yummi taste and smell, but they are so sticky on my lips. Ewwww:( Feels like I have a ton of gloss on my lips. And it also works as a scrub for my lips.